Looks great, but, IMO, the team color needs to be fatter and less spread out. 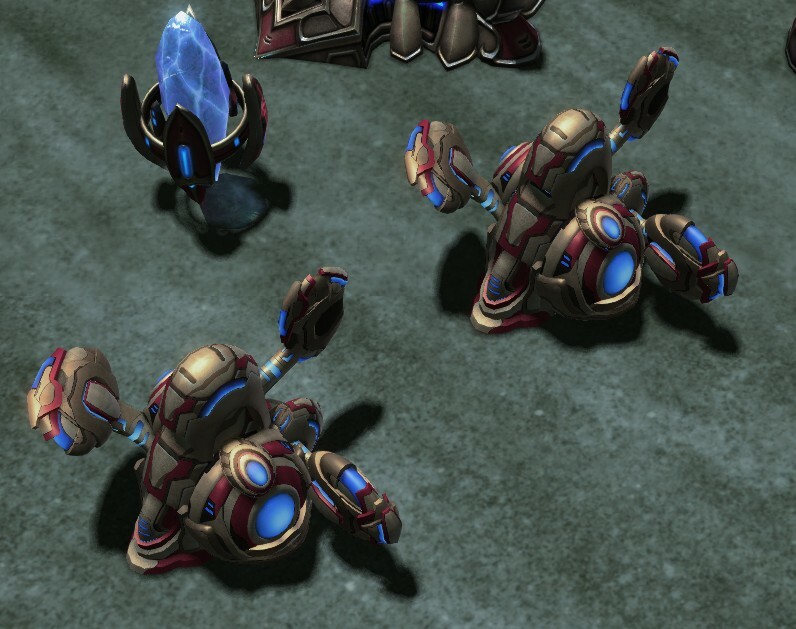 The building itself could be slightly bigger and the leftmost arm should be aligned with the rightmost one, but otherwise, that's cool, too. 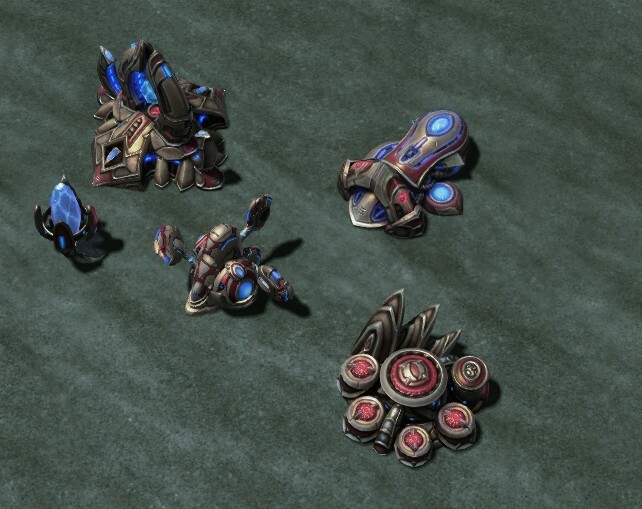 Here's the animations, placement for the carrier and citadel. Skip to 0:30, apparently cheating doesn't cause the warpin animation to trigger. 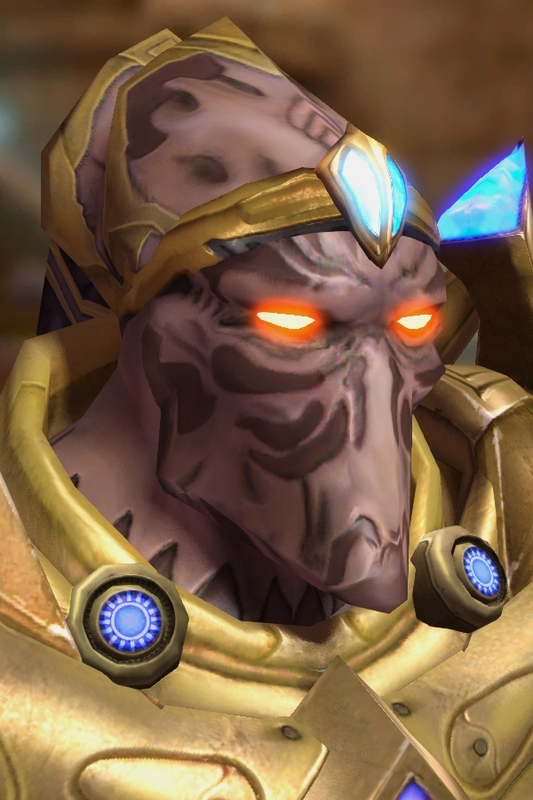 Why aren't you guys using the newer Fenix portrait for your project? They should. If they don't I will include that in this submod. 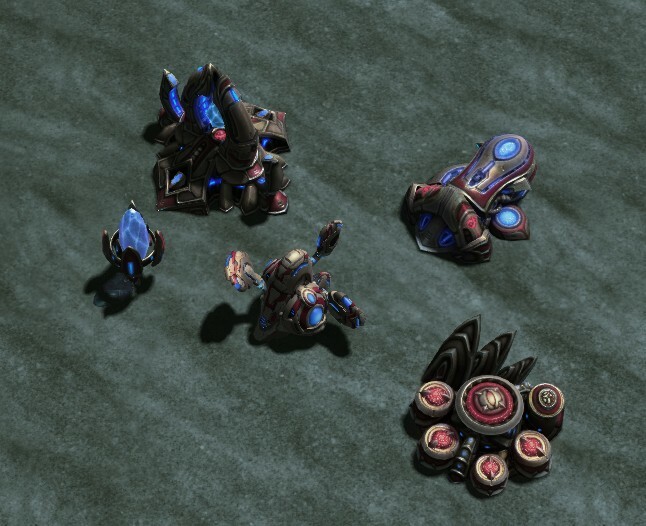 This is an unofficial submod for Mass Recall, btw. Seeing the CoA "ingame" makes it look so much better. I'm warming up to the arm position lol. That carrier is coming along so well. 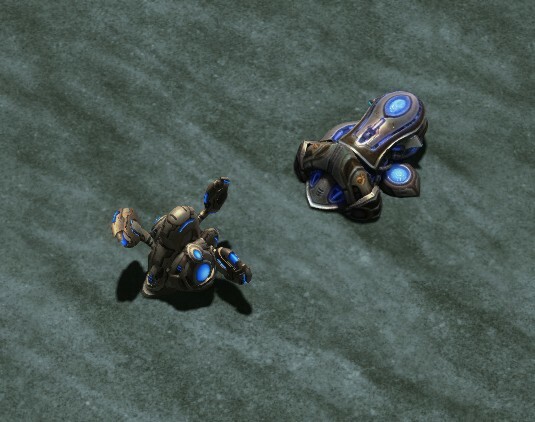 I think it would be cool if maybe the engines had the classic blue emissive color instead of team color. 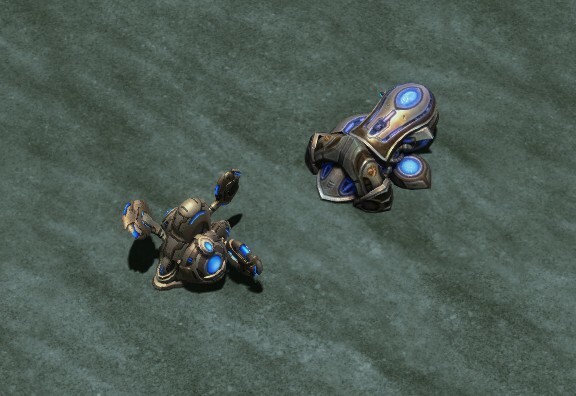 Although an argument can be made for all TC as most of the SC2 units are that way such as the zealot and stalker. Hit, you can type fastbuild to enable fast build. 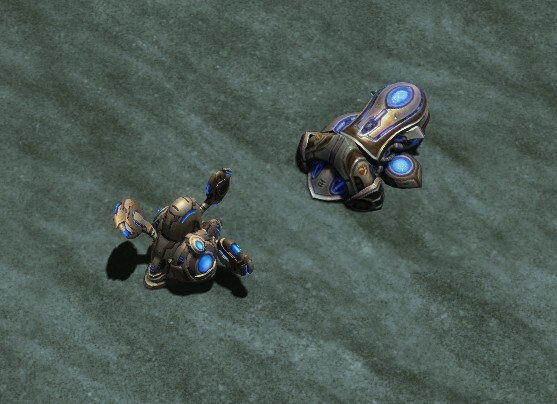 And makeunit carrier <number> <player> for auto creating units. Im def digging the CoA. 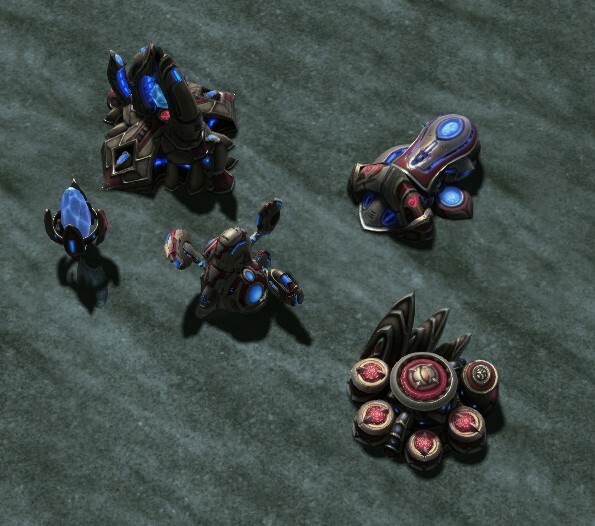 My suggestions would be to have bigger shapes for the team color. I would also consider tweaking the scale abit, so it looks a bit fattier. edit: i noticed the video has many of the blue bits team colored. which si the final? I left it at default team color, but it can be edited through actor events, and should display whatever emissive color one chooses. I prefer the blue though. I don't even know about this one, where I can download it? I'll make a dragoon version soon and you see it hopefully by the end of this week. Derailment over. You may proceed with showing awesome stuff. Derailment is fine. I like it. Ghost, what compression settings do you use when saving DDS files from photoshop? I use 8.8.8.8 but it kind'a messes up the colors I think. I just use the DXT5. Here's a screenshot. 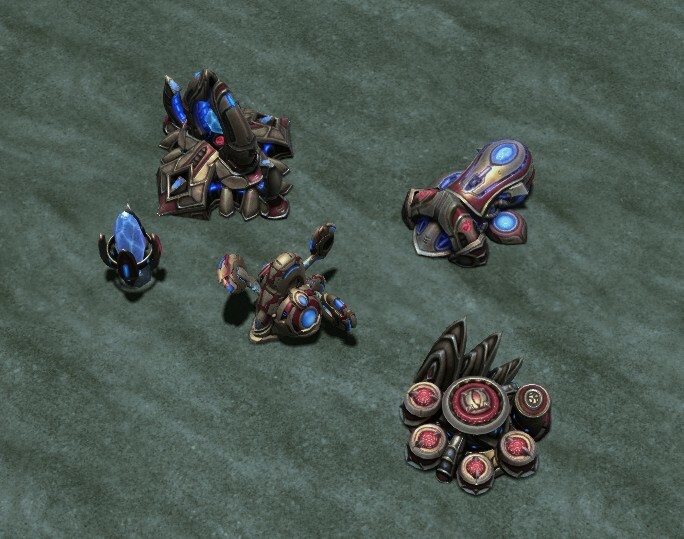 @GnaReffotsirk: Go 8.8.8.8 unsigned is good for UI elements, but like GhostNova I use DXT5 for model textures. 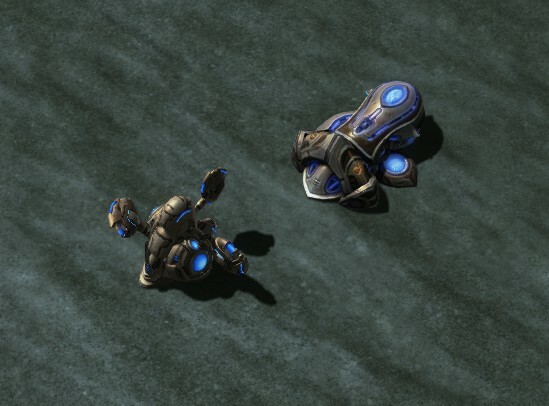 I think SC2 generates its own MIP maps so you can turn that option off? I vaguely remember reading something like that in the art tools documentation but I could be wrong. Is there any difference between the 8888 and DXT5? I don't get. 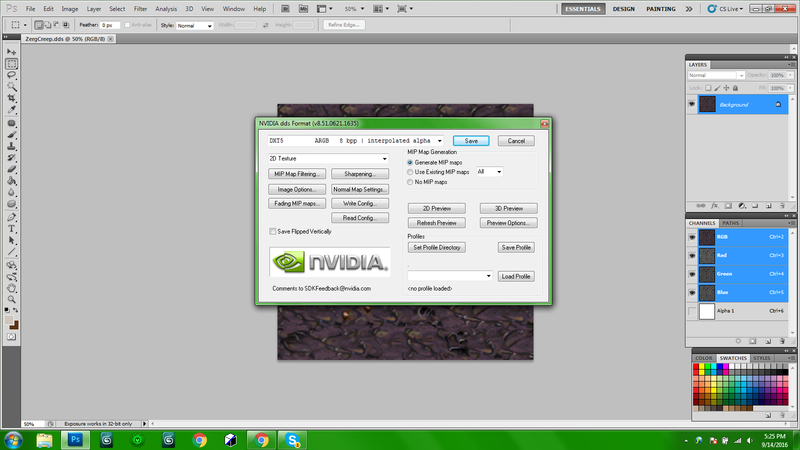 It's weird when in PS, and looking at the now imported texture into the editor, the colors are different. Saturation, Hue, and Contrasts/Brightness are skewed. 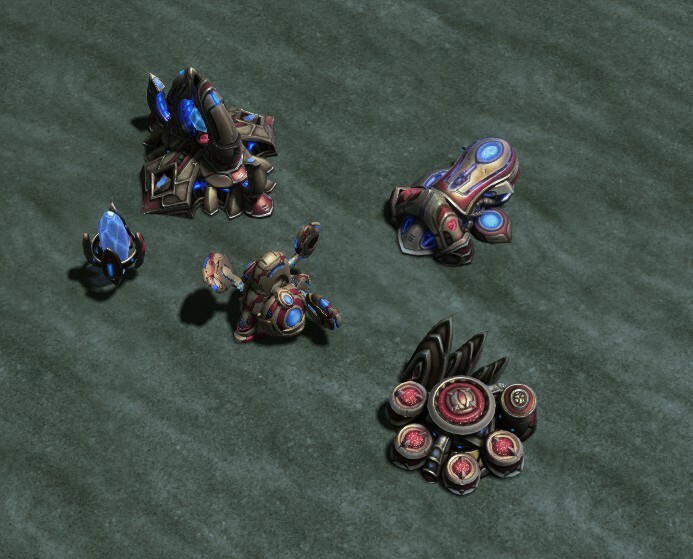 a bit of offtopic, but could you please check if SC1 kerrigan's model and portrait are working fine on LOTV galaxy editor?